ACOR Materials, Ltd. was founded in 1997 in Los Angeles, CA with offices and warehouses in Los Angeles, St. Louis, and Shanghai. 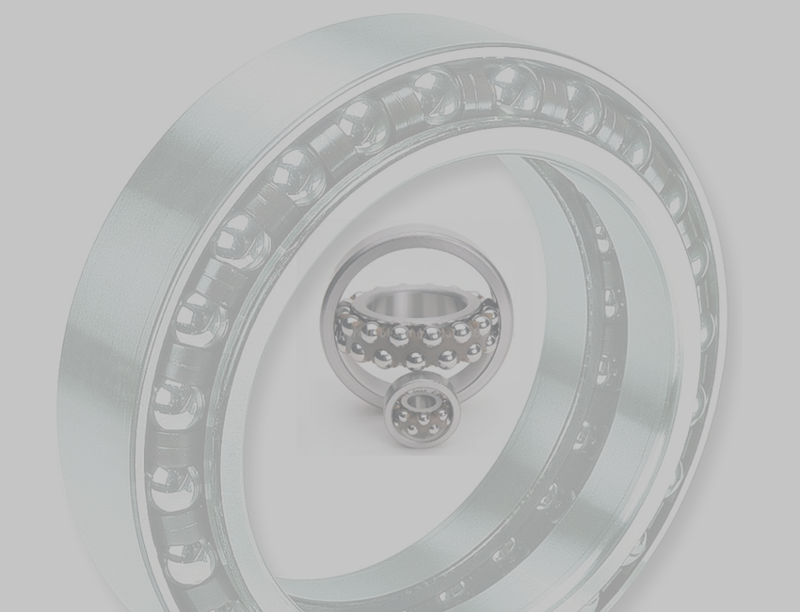 In addition to producing Bearings, Bushings, Axles and other Bearing related products, ACOR also sources all manner of Industrial Parts from the best available factories in China. The array of industrial products available is virtually unlimited. Our warehouses enable you to receive your goods on an "as needed" basis, thus avoiding the problems and delays associated with manufacturing and importing. All our factories are ISO 9000 certified and monitored by our Shanghai office. Our long history in China has enabled us to establish valuable relationships that ultimately greatly benefit our clients financially.